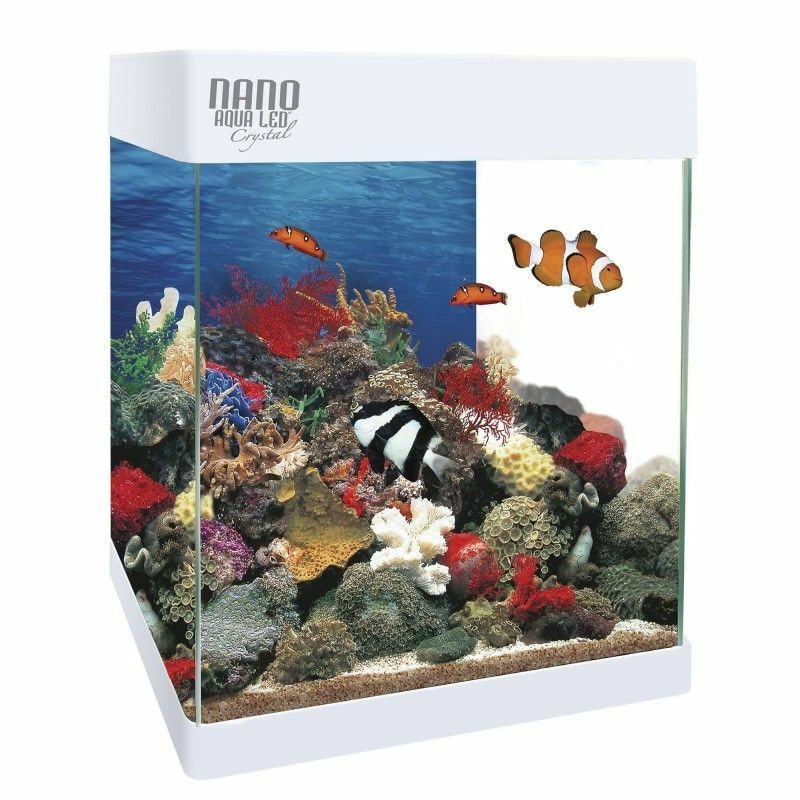 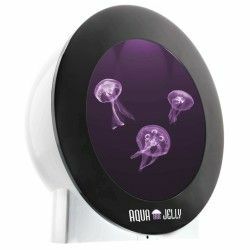 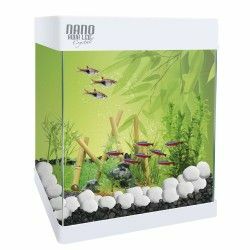 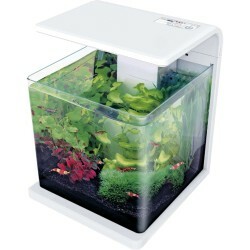 Nano aquarium with an exquisite design and exceptional quality. 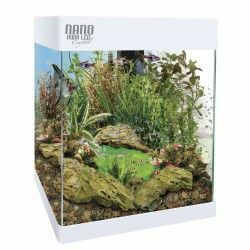 The exclusive NANO AQUALED Crystal has a unique design in the market and incorporates Led SAMSUNG. In addition, in this kit we include everything you need to get started. 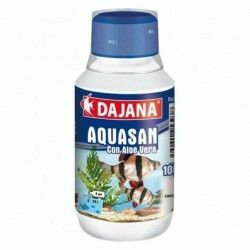 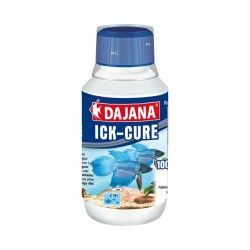 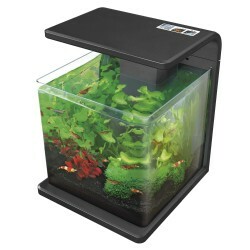 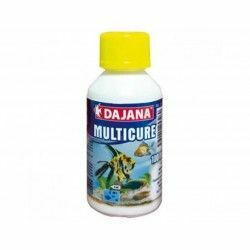 BASE KIT includes*: filter internal, integrated display, LED lamp, fish food, conditioners, and guide the aquarium.